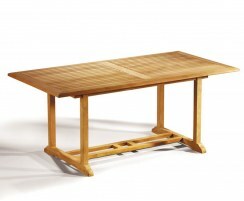 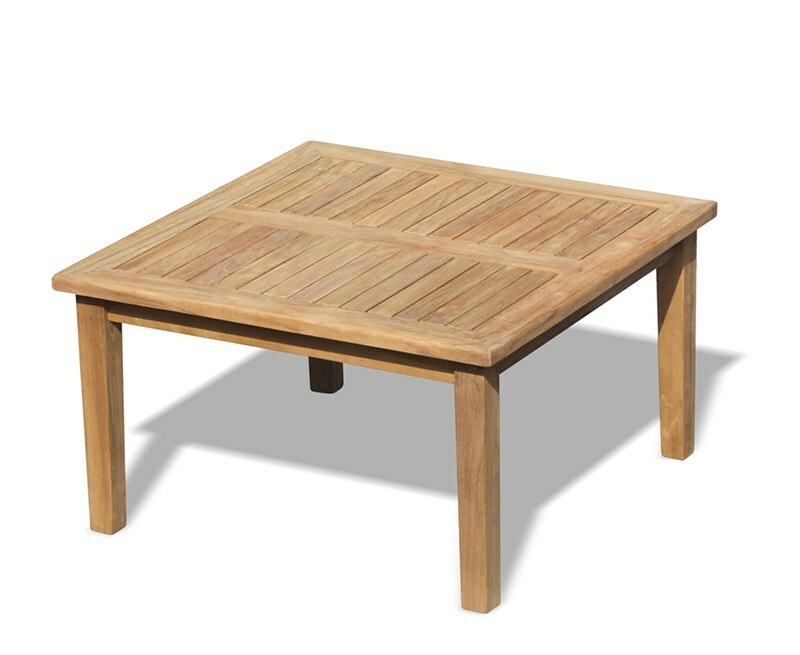 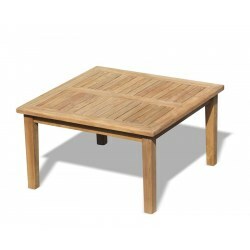 This Hilgrove teak garden coffee table and 4 Yale stacking chairs set is crafted from durable grade-A teak using tight-fitting mortise and tenon joints for durability and aesthetic appeal. 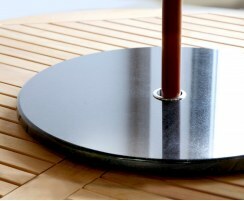 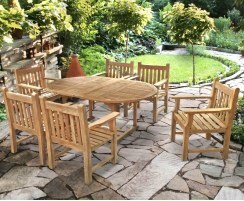 This stylish yet practical garden coffee table and chairs is sure to enhance your outdoor spaces. 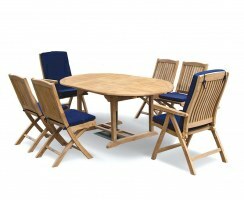 Save 40% OFF matching cushions when you buy this dining set - perfect for added comfort and style. 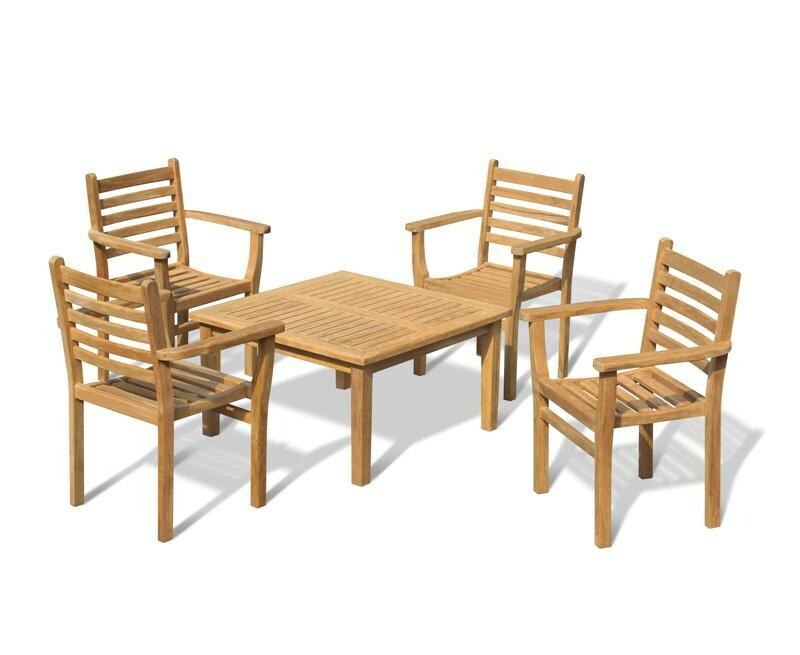 This Hilgrove teak garden coffee table and 4 Yale stacking chairs set can remain outdoors all year round whilst requiring only minimal maintenance. 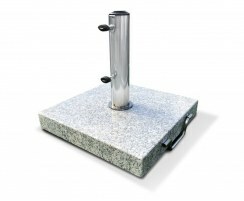 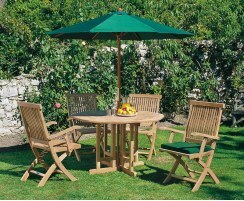 The 4 stackable garden chairs can be stacked for easy storage allowing you to make the most of your space. 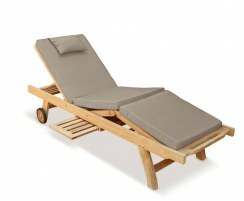 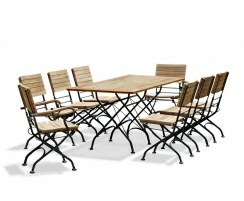 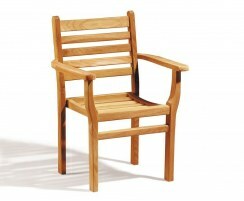 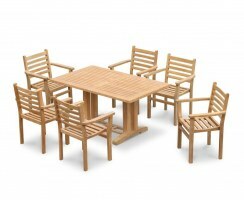 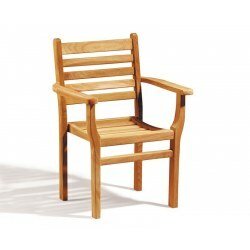 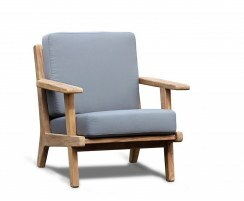 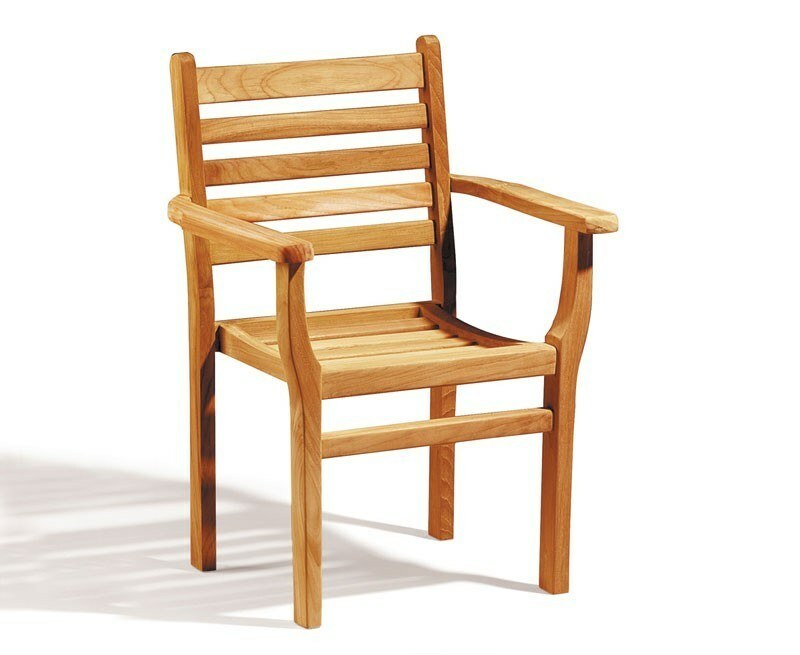 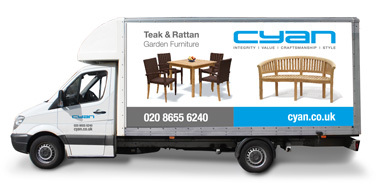 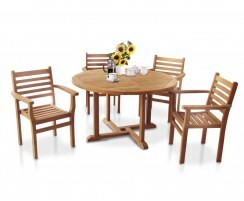 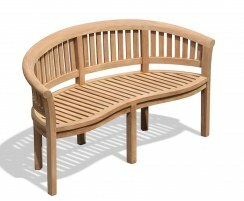 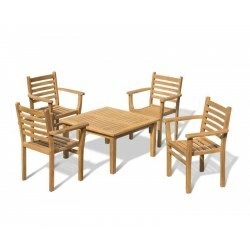 We will deliver this 4 seater teak patio furniture set to you fully assembled for your immediate enjoyment. 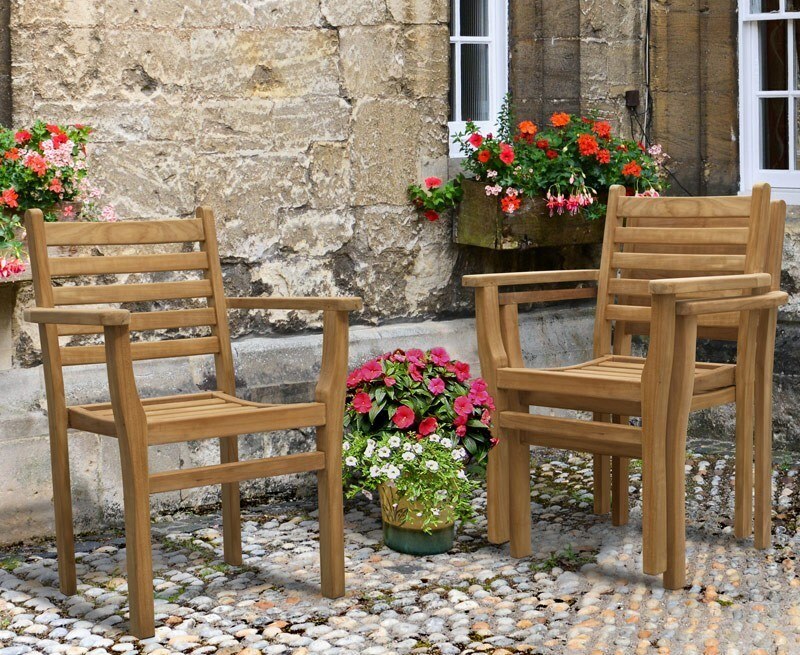 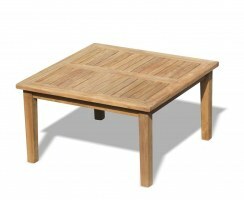 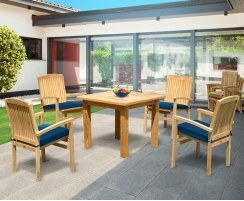 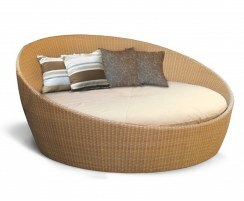 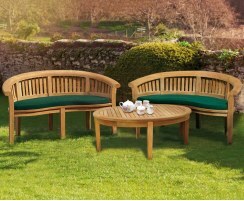 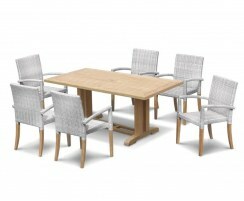 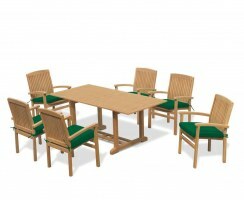 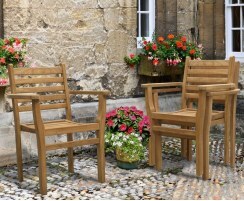 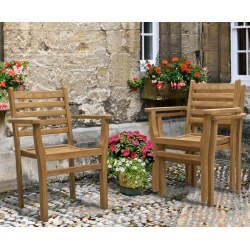 Why not accessorise this teak patio set with luxuriously thick cushions, (not included, available separately).